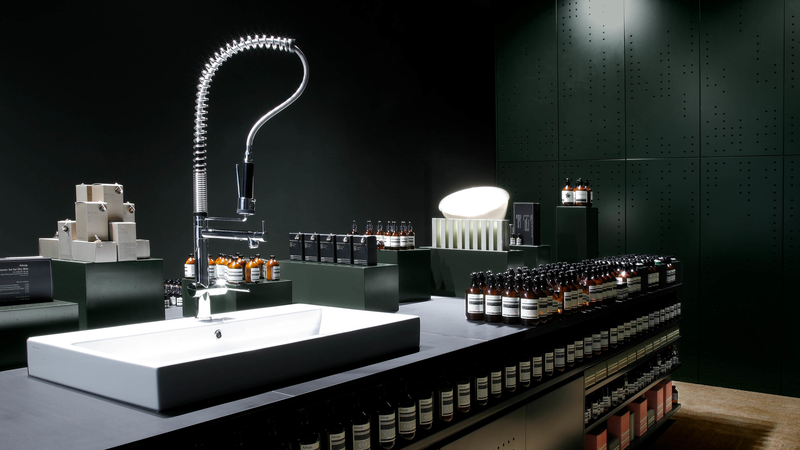 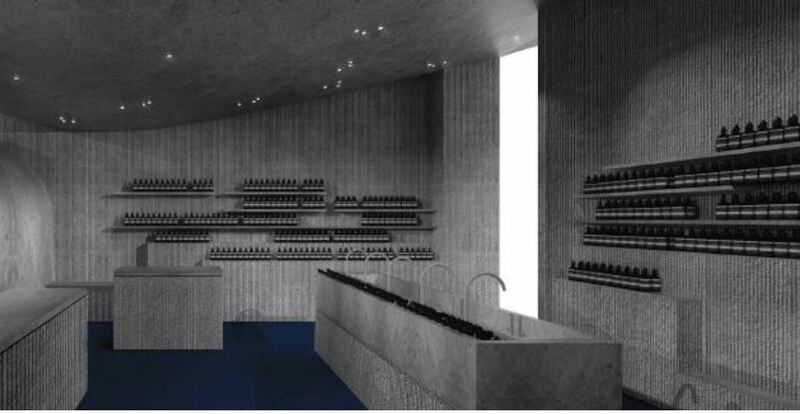 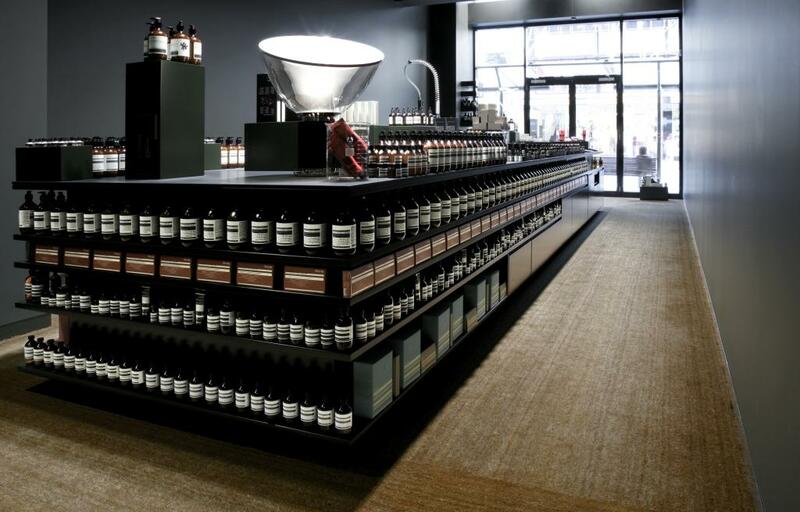 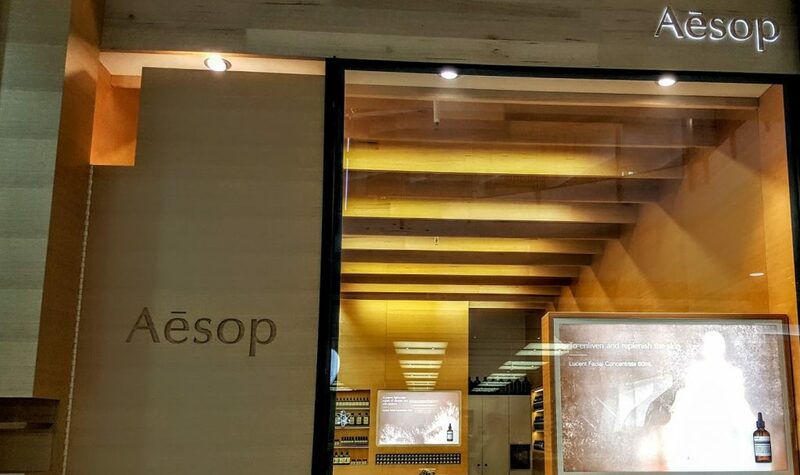 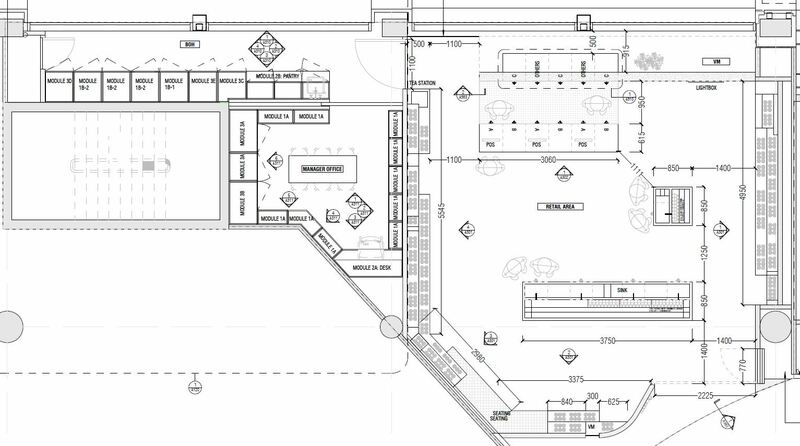 A development application has been lodged for an Aesop Store, located at Queens Plaza, 226 Queen Street, Brisbane City. 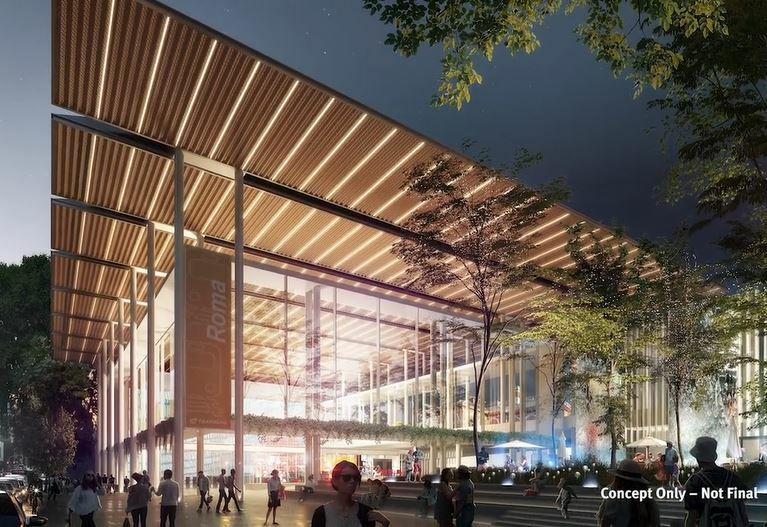 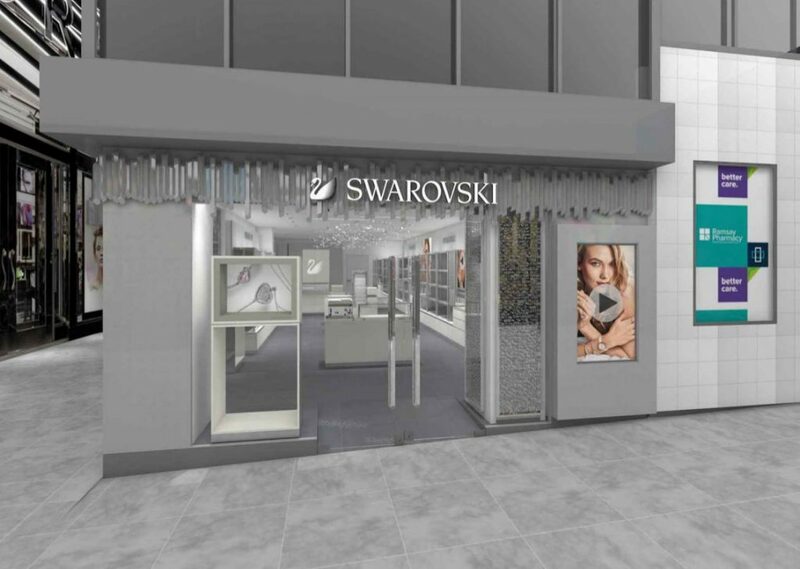 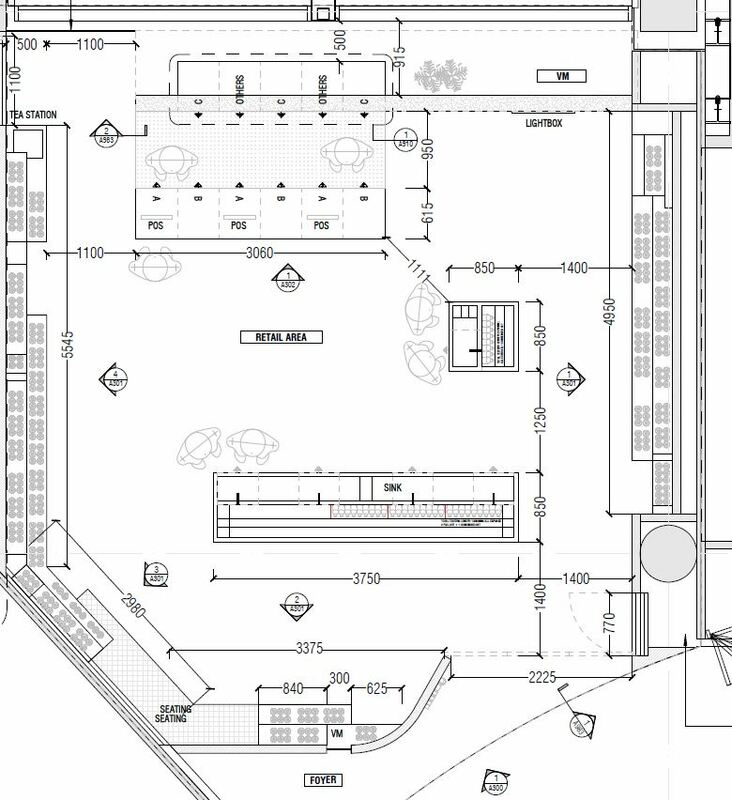 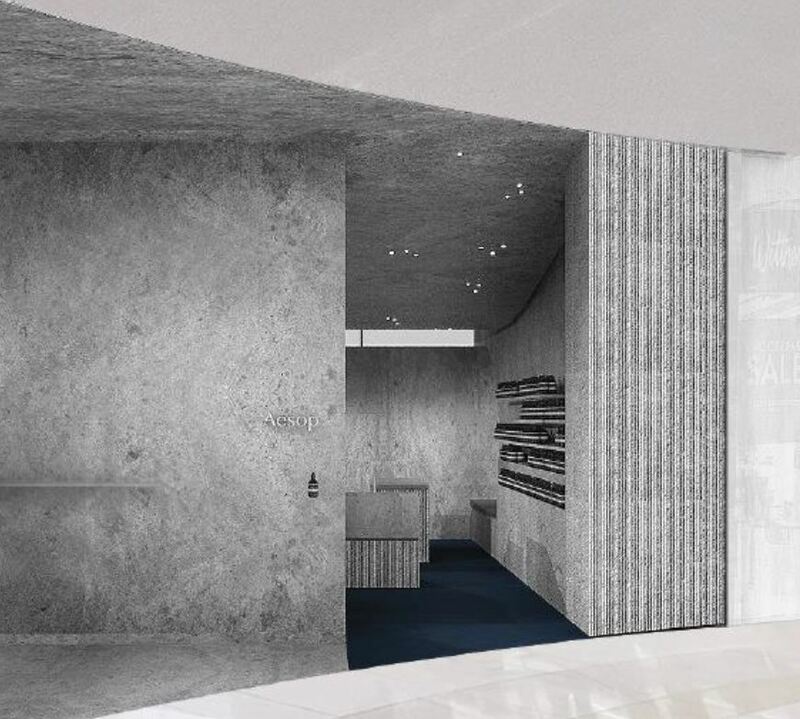 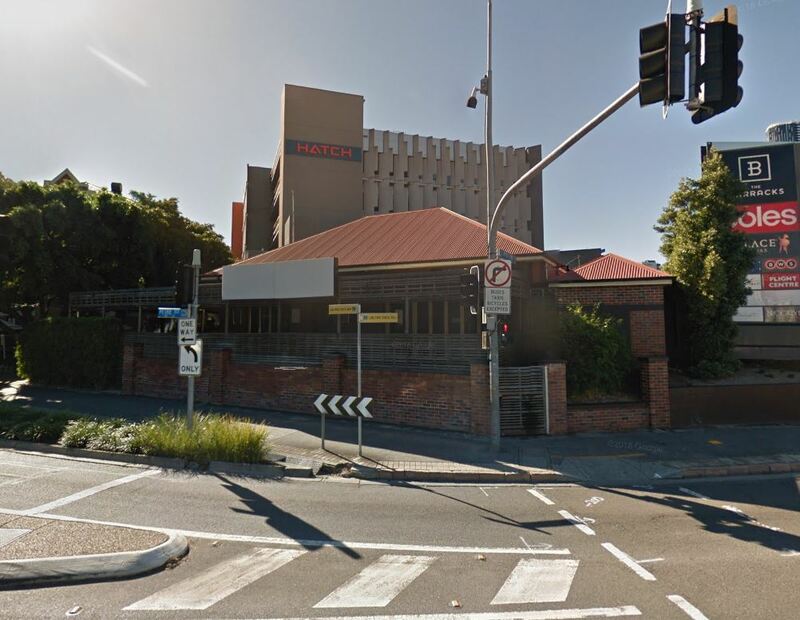 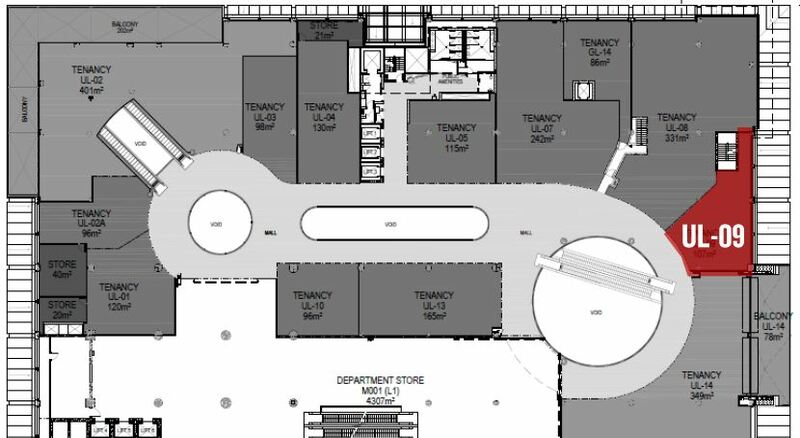 Designed by MLKK Studio, the proposal is for a new tenancy within Level 1 of the Queens Plaza Shopping Centre, including internal fitout and internal window frame works fronting Queen Street Mall, Brisbane. 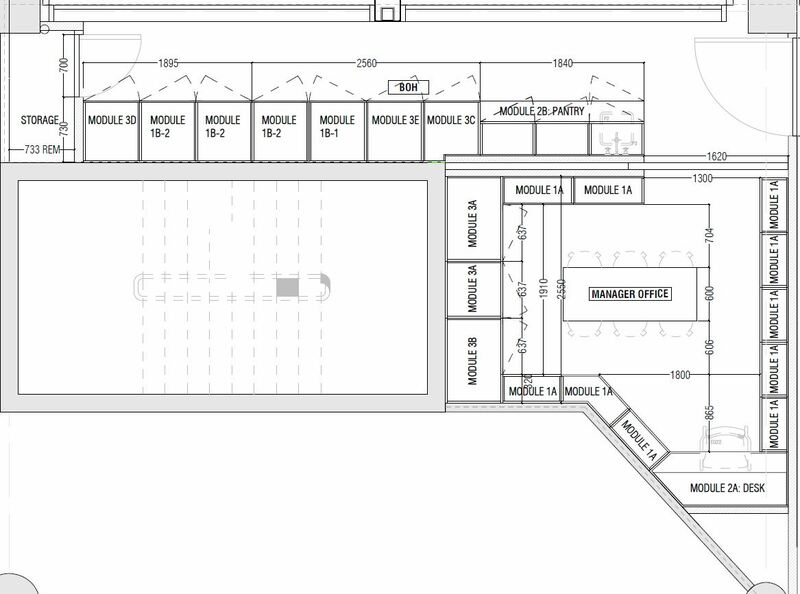 The proposal retains a portion of the existing retail gross floor area on the 8,494sqm site area.